Marion M. Pyle & "Healed, Healthy, & Whole: How We Beat Cancer"
If you liked this show, you should follow Brother Craig the Hatchet Man. 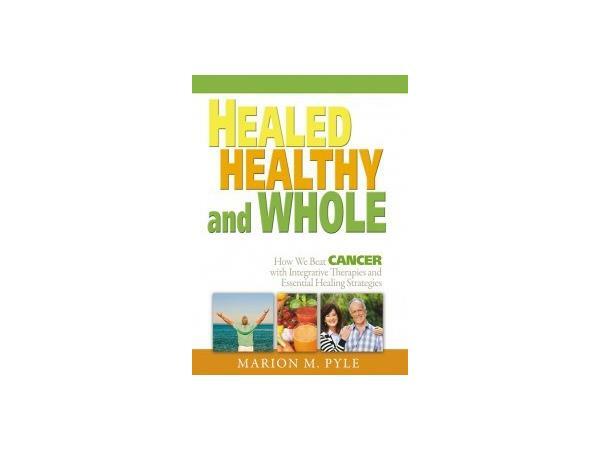 Author, Marion M. Pyle stops by The REALLY, Real, Deal to share her compelling testimony of faith in God’s healing with her newly released book, Healed, Healthy & Whole, How We Beat Cancer with Integrative Therapies & Essential Healing Strategies (June 2014). Marion will recount the race against time in believing God for her husband’s healing of a deadly form of cancer and offers a transparent, step-by-step account which included developing hope-filled life strategies for her husband’s complete healing from a virulent form of bladder cancer that doctors diagnosed as untreatable. This true story is a profound journey of faith that ultimately leads to healing and wholeness and offers hope, practical advice born of personal experience, proven resources, and essential wisdom for anyone at a crossroads with a life-threatening condition. 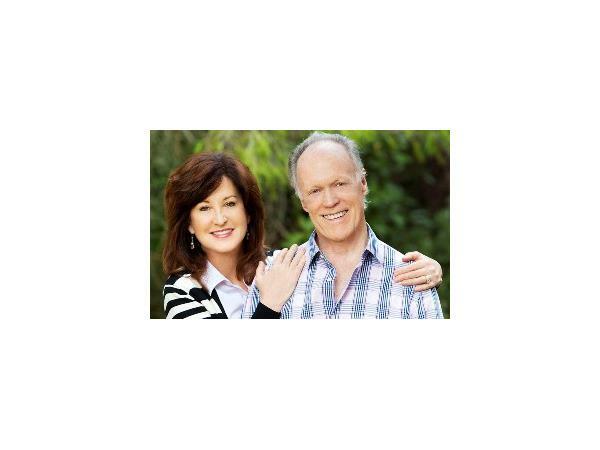 Learn more about Marion’s journey of faith and her husband’s miraculous healing by visiting http://healedhealthyandwhole.com/about-marion-pyle/. Marion M. Pyle is a media and communications professional and has lived and worked in the U.S., Australia and Latin America. She’s also an award-winning scriptwriter, producer, director and television host. A Los Angeles resident, Marion is also a noted seminar leader and university professor of public relations and public speaking.